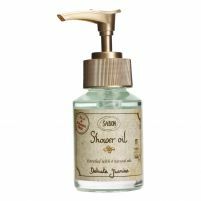 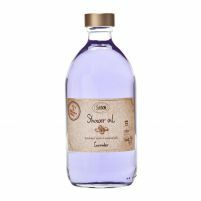 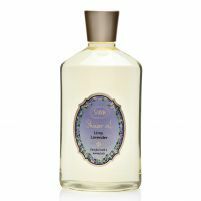 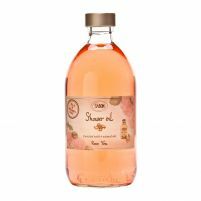 If your skin needs extra hydration, skip the soap and reach for our luxurious shower oil from Sabon NYC instead. These luscious oils are made with natural ingredients to deliver deep hydration to your skin. 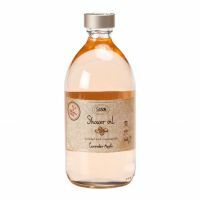 They combine the convenience of liquid body soap with the rich moisturization of essential oils, including jojoba oil, olive oil and avocado oil. 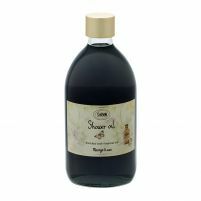 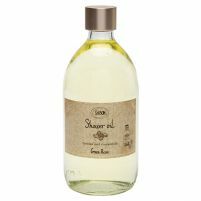 Our natural shower oils are also rich in antioxidants that help keep your skin healthy, smooth and glowing. 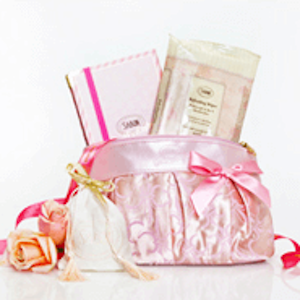 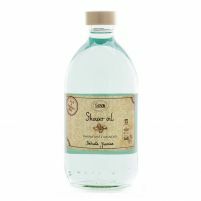 The formula is designed to maintain the pH levels of your skin, so you never feel too dry or oily after using it. 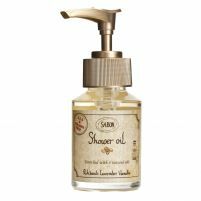 If you've been wanting to ditch your soap for a hydrating shower oil, Sabon NYC has you covered. 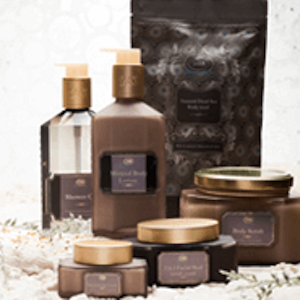 Browse our selection of beautifully scented bath and body care products to find the perfect fit for creating an at-home spa experience every time you shower.